We are exhibiting at the California Gift Show, L.A., from 23-26th January. Our Booth number is 2109. This is the perfect chance to have a closer look at our Urban Composter range and accessories. While looking at our Urban Composter kits, we can explain the Bokashi composting method our Urban Composter uses. Come visit us, we look forward to answering any questions or queries you may have. Or simply drop by for a chat, we look forward to seeing you at our stand. 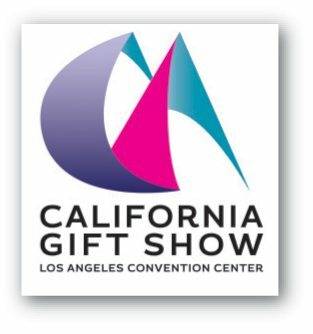 For more information on the California Gift Show click here to visit their website.